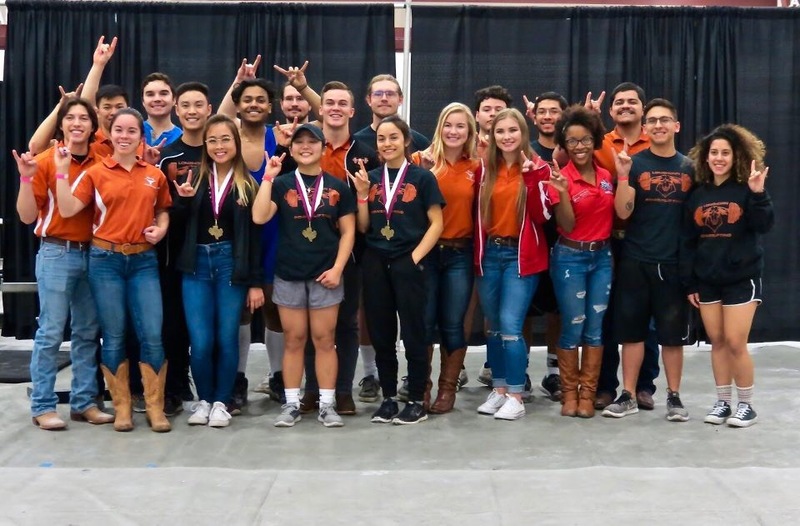 We are happy to announce that our Equipped Women’s team placed 1st at Collegiate Nationals 2018, and our Equipped Men’s team placed 5th! We also had 8 of our lifters place 1st-3rd place in different weight classes and divisions, therefore becoming 2018 All-American Lifters. 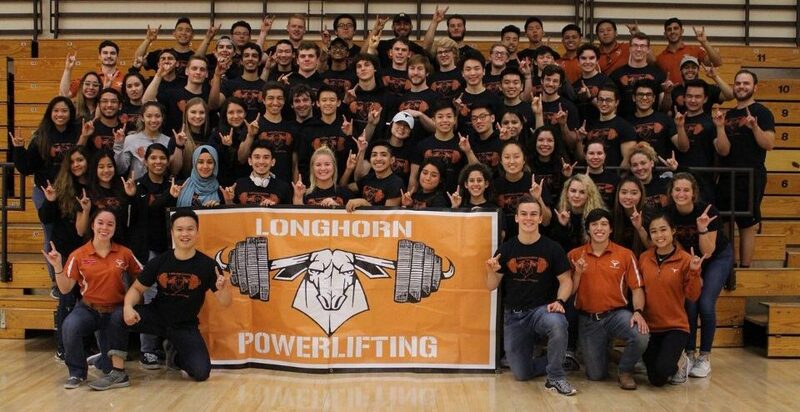 WE are LONGHORN POWERLIFTING! We now have our sights set on 2019 Collegiate Nationals in Columbus, Ohio. We thank you, in advance, for your continued support for our team! Hook ‘Em! Part of the team trying to get last minute qualifiers for 2018 Collegiate Nationals! 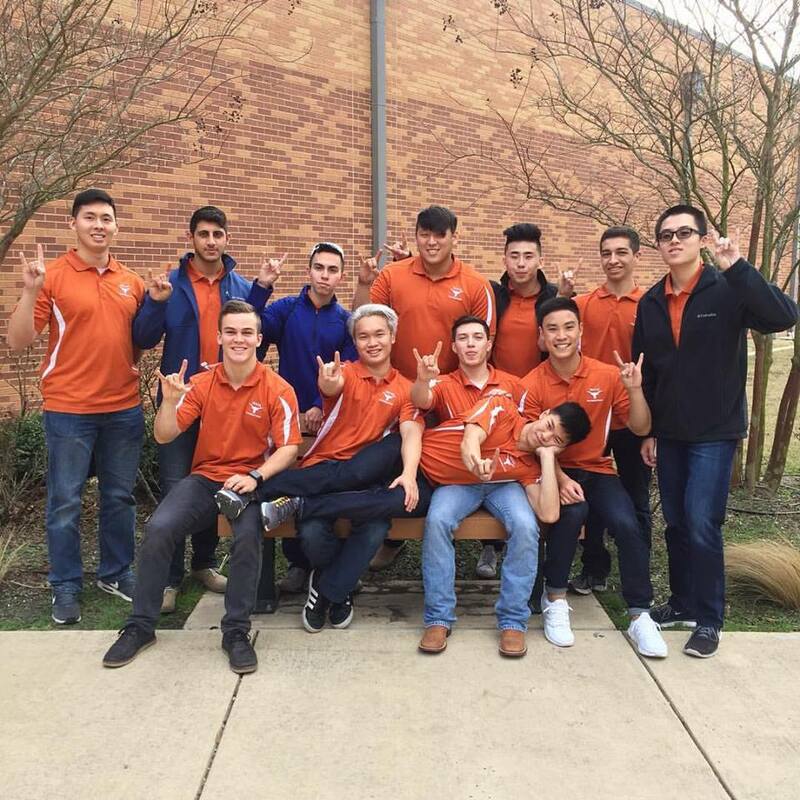 Another year of successful high school judging to help fundraise for Collegiate Nationals!